We’re not like any recruitment company. Because our business is based on Executive Coaching we look deeper at your exact recruitment needs – skills, competencies, attitudes, behaviours, culture…..
make the difference between acceptable and exceptional. At Cognisi, we believe that success for both our clients and our candidates starts with a deep understanding of your business needs. We seek to forge relationships founded on trust and progressive thinking. 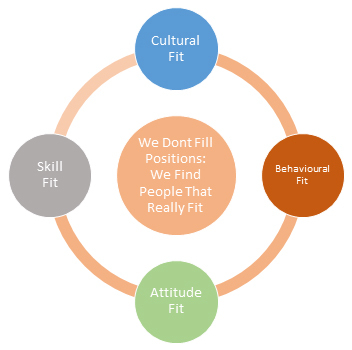 We know that there is more to a successful recruitment than what fits on a sheet of paper. That’s why we look deeper – at perspective, personality and potential. At the intangibles that make the difference between acceptable and exceptional. We invest the time to fully understand the needs and objectives of both our clients and our candidates.